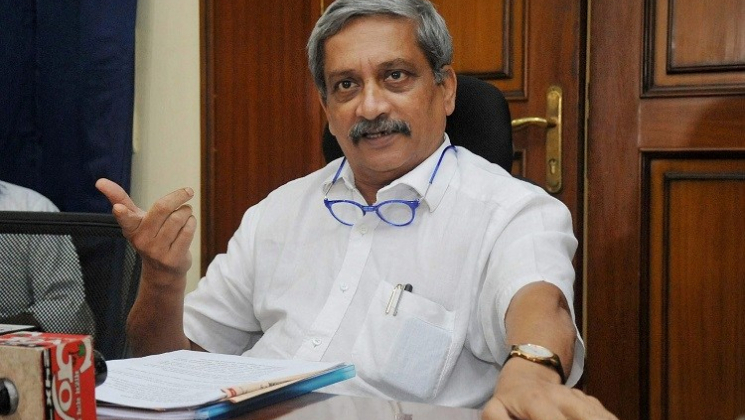 India has suffered a huge loss today as Goa CM Manohar Parrikar passed away at the age of 63. The seasoned politician of BJP breathed his last after prolonged battle with illness. Parrikar was diagnosed with advanced pancreatic cancer in February 2018 and had been in and out of hospitals in Goa, Mumbai, Delhi, and New York since. Many prominent Bollywood personalities took to their social media handles and paid condolences to India’s former defence minister. The likes of Sanjay Dutt, Vivek Oberoi, Nimrat Kaur took to their Twitter account and paid homage to Manohar Parrikar. May God give Manohar Parrikar’s family enough strength and courage to deal with this huge loss.